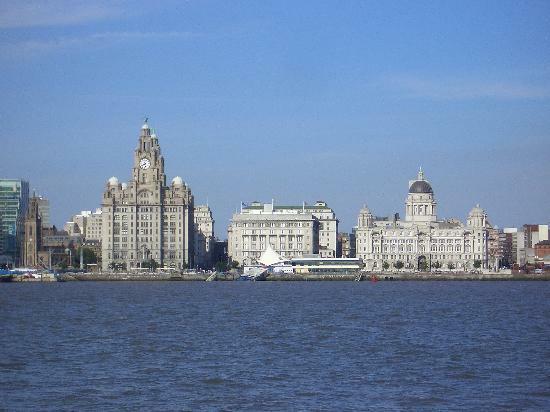 Let’s take a look at the top gyms in and around Liverpool. 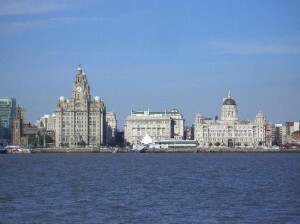 We’ve sorted the gyms by location – starting with those inside Liverpool City Centre. Then we sort the gyms into pure gyms and gyms attached to a hotel. Lastly, we have a category for specialist gyms – ie. specialist sports clubs or health services / hospitals that include a gym. We believe we have all the top Gyms in and immediately around Liverpool, however, if you think we’ve missed one, please let us know.